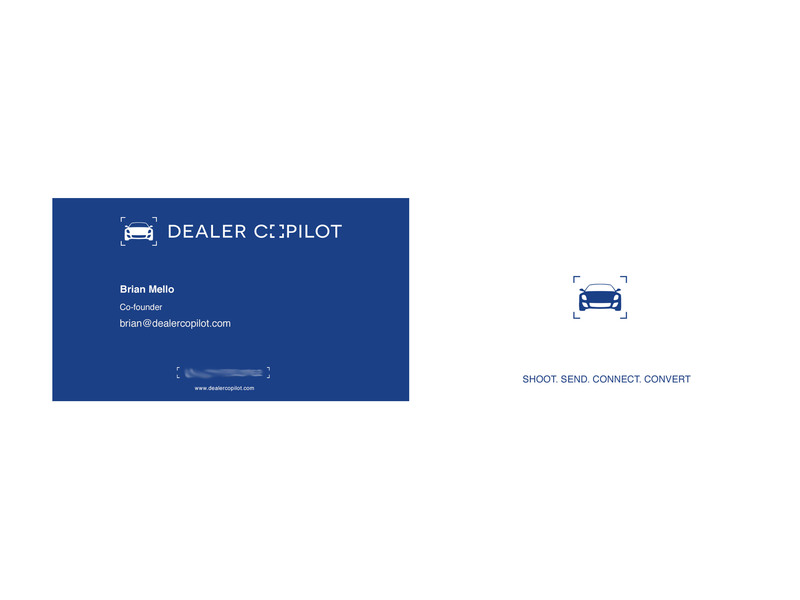 Dealer Copilot is a technology company building tools for the dealership space. PixelBit was tasked with creating their first product, which allows sales members to create personalized communication with customers. 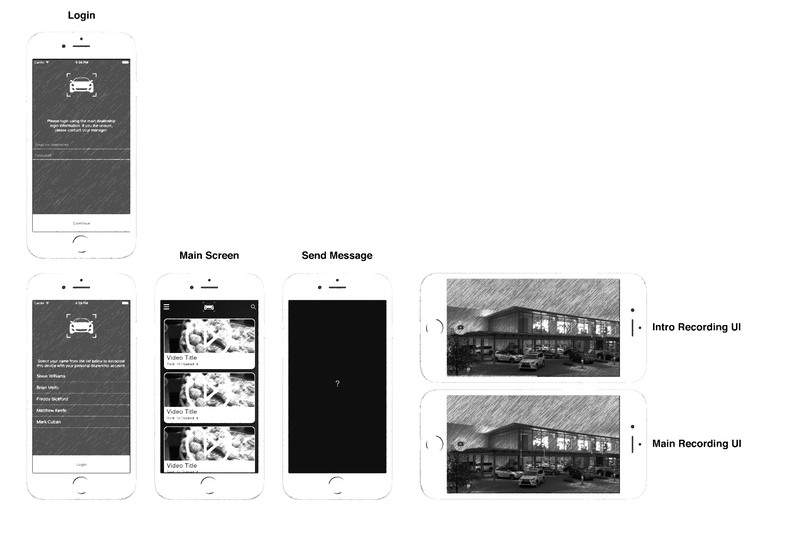 The PixelBit team developed a custom iOS app (Android in development) which seamlessly integrates with industry tools. Utilizing 3rd party services and components, PixelBit developed a seamless, modern, easy-to-use experience. 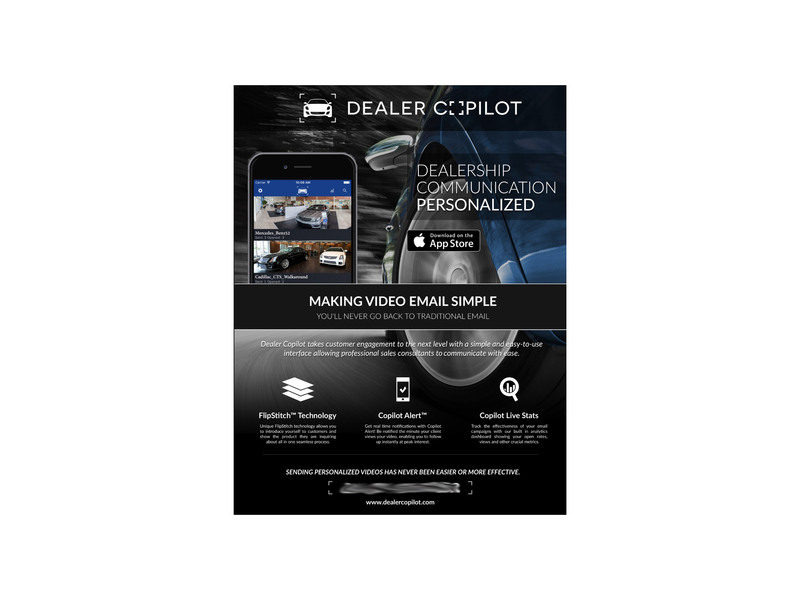 In addition to the mobile app development, PixelBit was also tasked with handling the complete marketing strategy for Dealer Copilot. This included business cards, printed flyers, brochure website and ads. 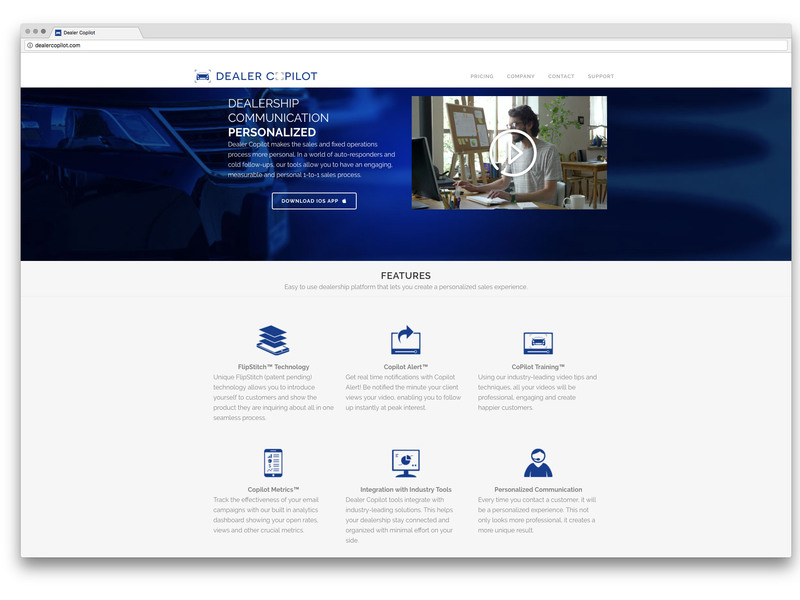 Dealer Copilot is a mobile-first dealership solutions company. Our company was born from a need for better sales and marketing tools for mobile devices. 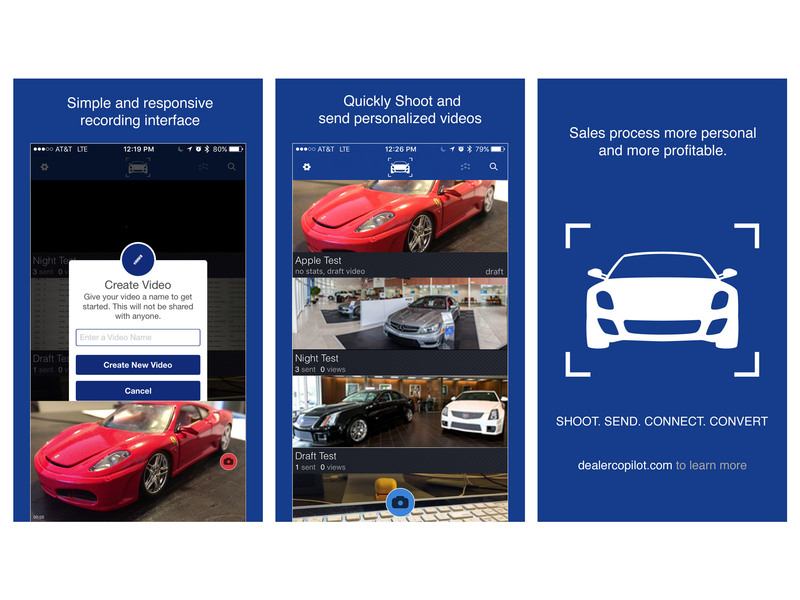 In late 2016 we released our first mobile app in a suite of tools being developed.